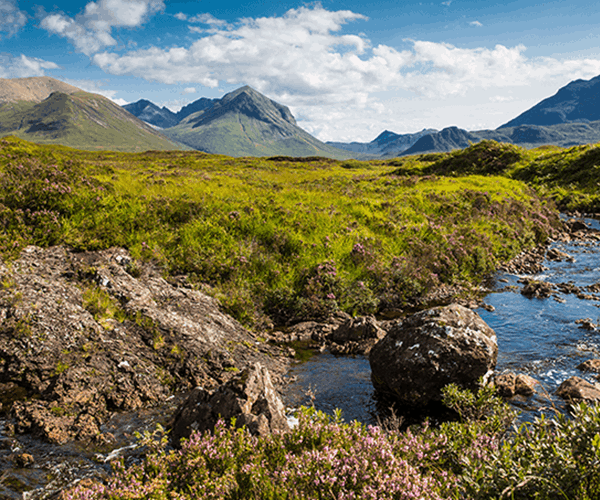 Giving Scotland a competitive edge. We are the only food and drink body in the world which facilitates and enables government and industry to work side by side. 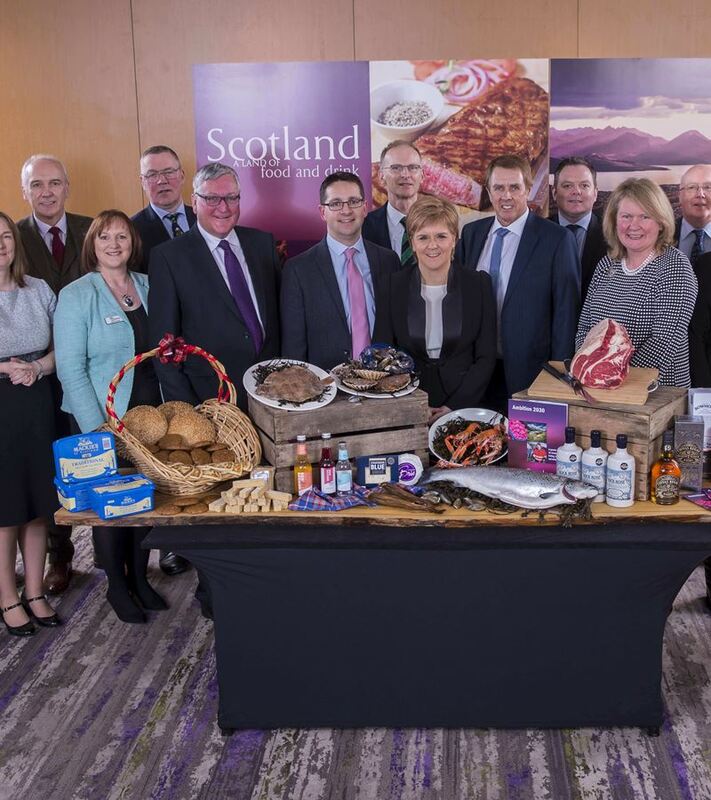 Our commitment to strengthening reputations, developing growth strategies and broadening networks will deliver the competitive edge for our members and continued success for Scotland’s food and drink industry. 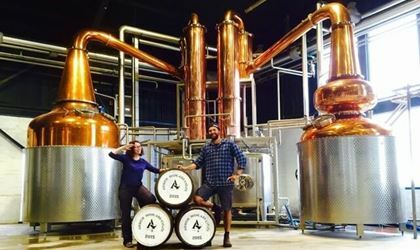 We are Scotland Food & Drink. 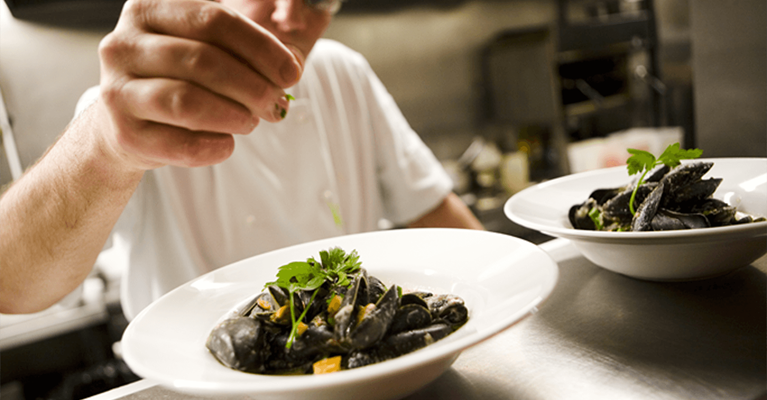 Market intelligence is the bedrock for any food or drink company with ambitions to grow. Our market intelligence team offer an independent insight and data research service that can advise and deliver a range of services for your business. 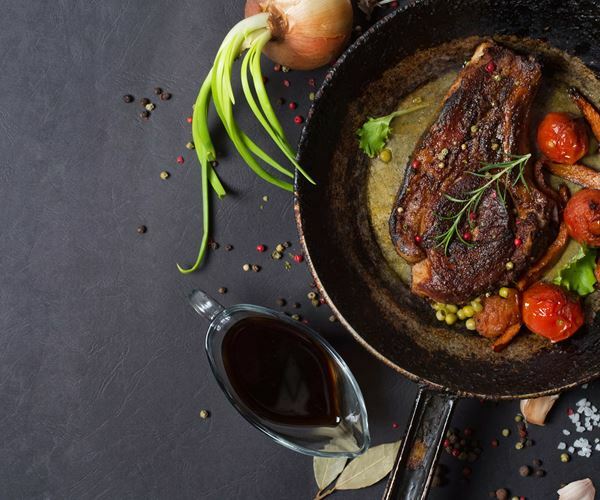 Our market development team can help your business access new routes to both retail and foodservice markets, opening doors to buyers and facilitating new sales opportunities. We are tasked with driving forward Ambition 2030. This ambitious strategy aims to double the value of the industry through growing our markets, developing our people and skills, strengthening supply chains and encouraging a innovative culture. 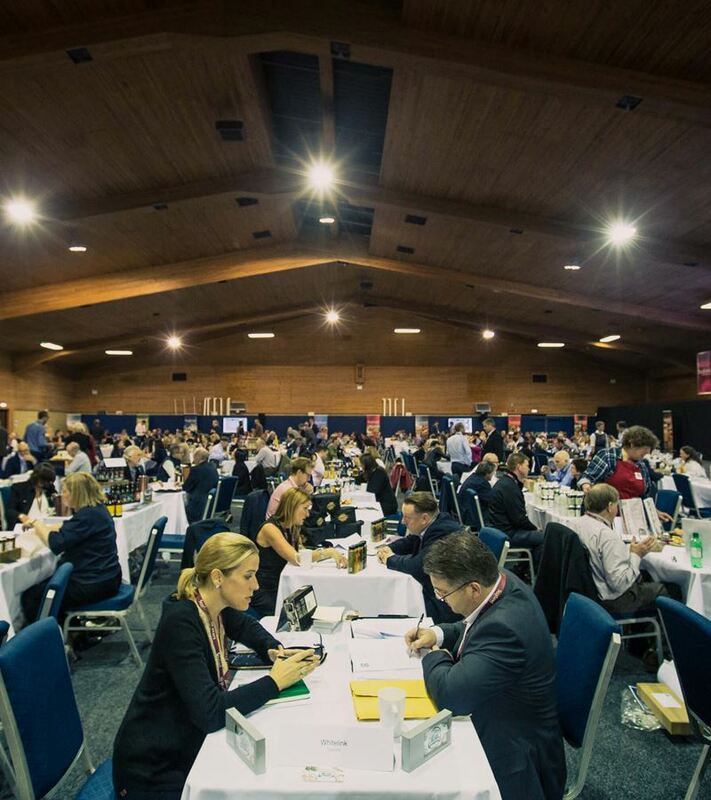 Scotland Food & Drink offers a comprehensive range of benefits and services specifically for members, over and above the wider industry representation function that it also performs. We are here to help our members grow. 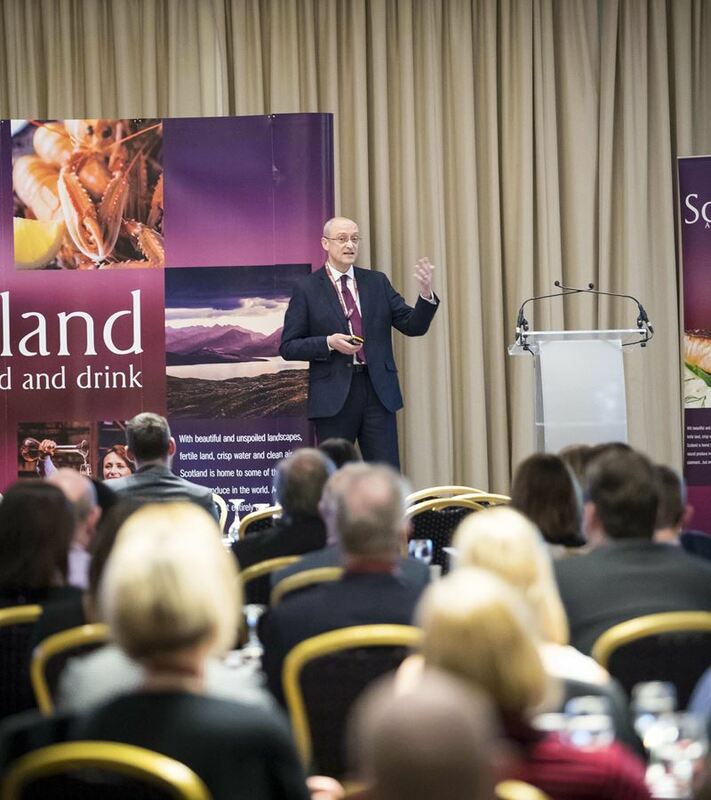 Scotland Food & Drink is the kind of umbrella organisation that is essential to help growth across the food and drink sector. Since 2007 food and drink has seen phenomenal growth, with record export figures and sales at home increasing rapidly too. Sign-up to our newsletter to receive updates and latest news.